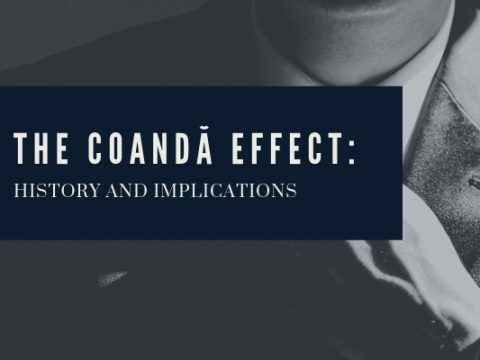 The Coandă effect is the tendency of a stream of fluid (air or liquid) coming from an opening to follow an adjacent flat or curved surface and to entrain fluid from the surroundings so that a region of lower pressure develops. It can also be described as the tendency of a fluid to adhere to the walls of a convex surface. Commonly a free jet of fluid entrains and mixes with its surroundings as it flows away from a nozzle. The key to the Coandă effect is that when the jet of air comes close to a curved surface, it remains close to the curvature even if the surface is curved away from the initial direction of the jet of fluid. This effect can be used to change a stream’s direction. In doing so, the rate at which the jet mixes are often significantly increased compared with that of an equivalent free jet. When the fluid increases in speed, the pressure decreases, and this pressure imbalance results in the flow being pushed against the surface by the atmosphere. This means that even if the surface curves away from the direction of flow, the flow keeps sticking to it because the atmosphere is “applying” pressure so the liquid sticks to the surface. This continues until the flow slows down and mixes with ambient air taking away the pressure difference. 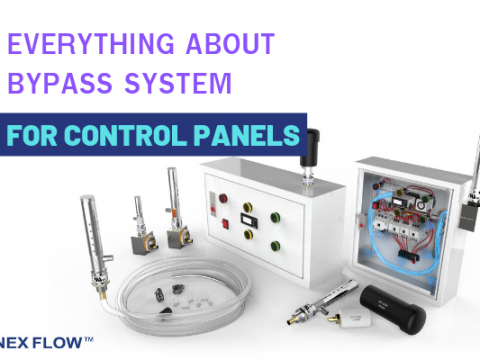 This effect is quite widespread in its applications – from airplanes to windshield washers in automobiles and even in air conditioning unit designs and their placement. 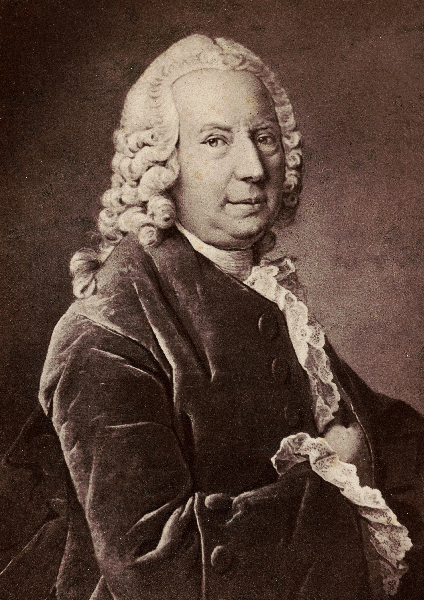 Daniel Bernoulli (1700-1782) discovered an effect named after himself over 300 years ago called the Bernoulli’s Principle. 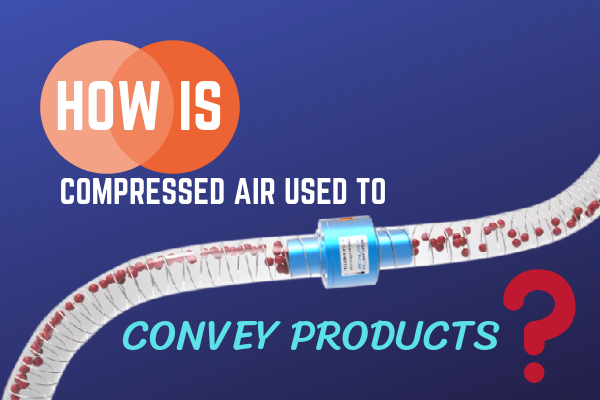 Air behaves like a liquid and when air moves, the pressure around the air parcel decreases. He discovered that if you can move air along a surface, the pressure on that side of the surface will be less than the pressure on its other side. This principal is used to lift airplane wings on aircraft. The Bernoulli principle describes how planes fly. Aircraft wings have curved top sides and the bottoms are relatively flat. When moving, air hits the front edge of the wing causing some of the air to move up over the wings and the rest to move below the wing. As the upward moving air must follow the curvature of the wing and travels further than the air moving under the wing to reach the back edge at the same time, the air pressure on the top of the wing is reduced according to Bernoulli’s principle. The resulting higher pressure under the wing, lifts the aircraft. This lifting effect pushes the wing upwards and keeps the aircraft in flight. 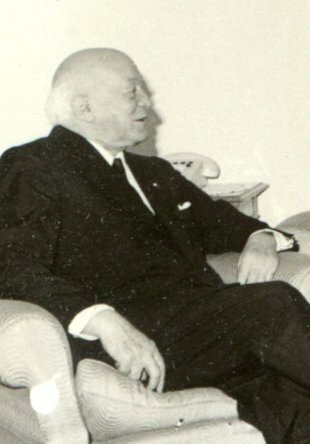 Though Bernoulli’s principle is a major source of lift in an aircraft wing, a Romanian aerodynamics pioneer engineer, Henri Coandă (1885-1972), discovered another effect that also helps produce lift. Henri Coandă, built the first jet aircraft in December 16, 1910 with his partner Gianni Caponi (another aviator). The plane, called the Coandă-1910, was a 4-cylinder piston engine used to power a rotary compressor. It was displayed in Paris at the Second International Aeronautical Exhibition and, unlike all other planes at the time, the Coandă-1910 did not have a propeller. The motor-driven turbine of his specially designed aircraft sucked the air through the turbine, while the exhaust exited from the rear. This design drove the plane forward by propulsion. Coandă noticed that the airflow was attracted to nearby surfaces. In 1934, Coandă obtained a patent in France for a “method and apparatus for deviation of a fluid into another fluid.” The effect was described as the “deviation of a plain jet of a fluid that penetrates another fluid in the vicinity of a convex wall.” The first official documents that explicitly mention the Coandă effect were two 1936 patents by Henri Coandă. (Coandă effect, Retrieved from Wikipedia on Dec 12, 2018). Unfortunately, the first flight ended in an accident and he could not raise enough money to continue his research. The angle of attack indicates the wing’s tilt with respect to the oncoming air. To lift the wing, Newton’s third law says that there must be an equal force acting in the opposite direction. If we can exert a force on the air so that it is directed down, the air will exert an upward force back on the wing. As the angle of attack increases, so does the lift. If the angle of attack is too great, the air flow will stop following the curve of the wing and a small vacuum is created behind the wing causing vibration and decreases the wing’s efficiency. The wing’s efficiency is important because it directs the airflow downward and pushes up on the wing to produce lift. 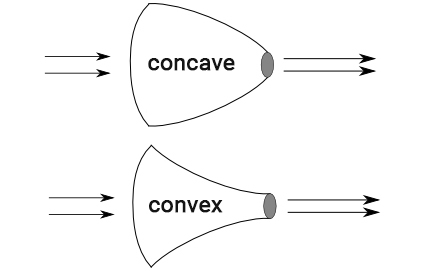 If the surface is not too sharply curved, the jet of air can follow the surface. The forces that cause these changes in the direction of flow causes an equal and opposite force on the surface along which the jet/stream flows. These Coandă effect/forces causes lift depending on the orientation of the jet and the surface to which the jet/stream adheres. This effect can be induced in any fluids including water. 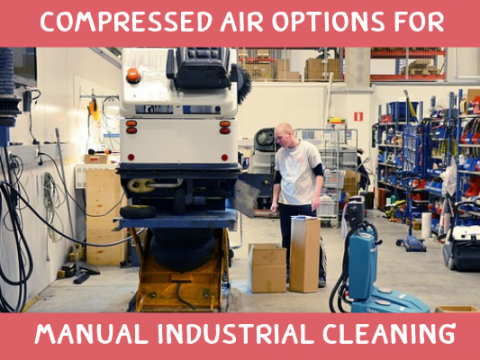 Compressed air is also used for maintenance, power washers, and other cleaning tools. In air conditioning, the Coandă effect is exploited to increase the throw of a ceiling mounted diffuser. It cools without the use of chemicals. Because the effect causes air discharged from the diffuser to “stick” to the ceiling, it travels farther before dropping for the same discharge velocity than it would if the diffuser was mounted in free air, without the neighboring ceiling. 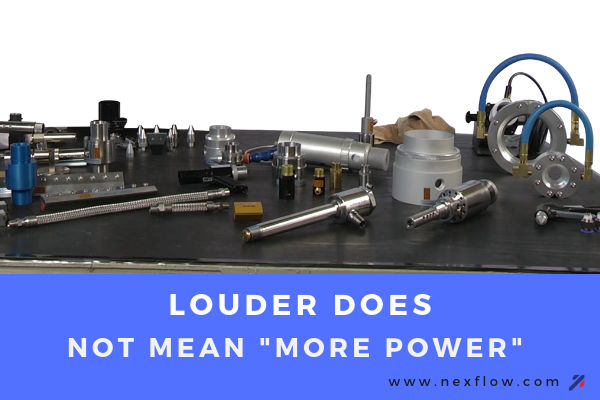 Lower discharge velocity means lower noise levels and in the case of Variable Air Volume (VAV) air conditioning systems, permits greater turndown ratios. Linear diffusers and slot diffusers that present a greater length of contact with the ceiling exhibit a greater Coandă effect. 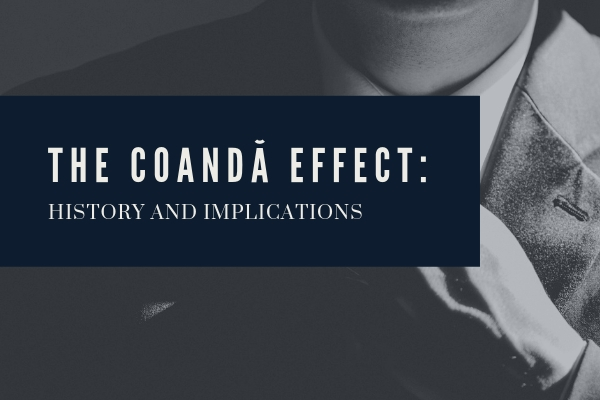 The Coandă effect is used in compressed air flow amplification technology to create energy efficient and noise reducing air amplifiers or movers, jets, and knives used in blow off applications. 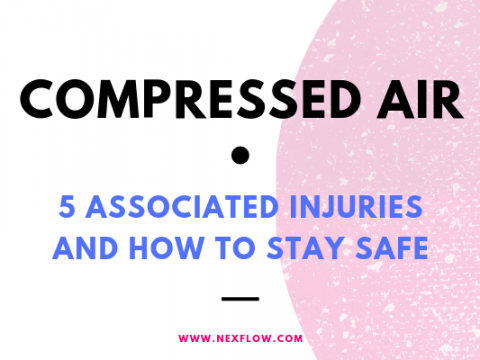 This effect helps to save energy and meet Occupational Safety and Health Administration (OSHA) standards in compressed industries. 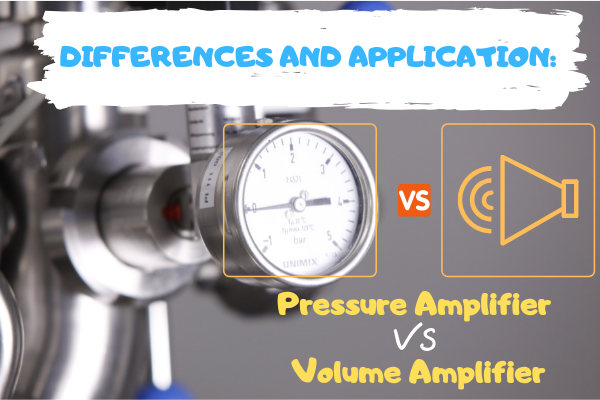 A compressed air flow amplifier works by entraining air along with compressed air. The amplified air utilizes the Coandă effect to draw in surrounding atmospheric air while consuming only a minimal amount of compressed air. 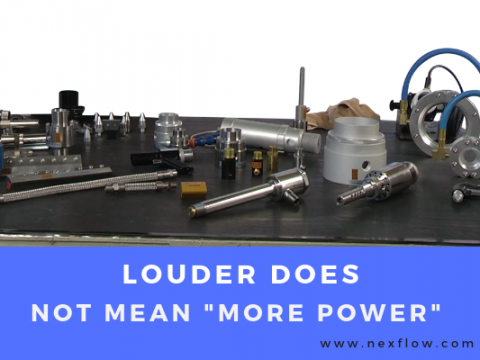 These products can amplify airflow up to 17 times with reduced noise levels. The air follows the profile of a pipe outward to cool or dry a surface. 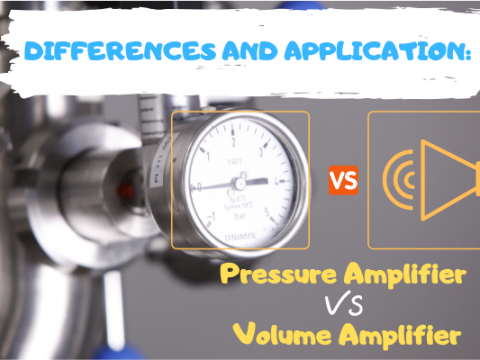 Compressed air mixes with ambient air drawn into the device causing the resulting mixed air to have a higher flow and force than the starting ambient air. 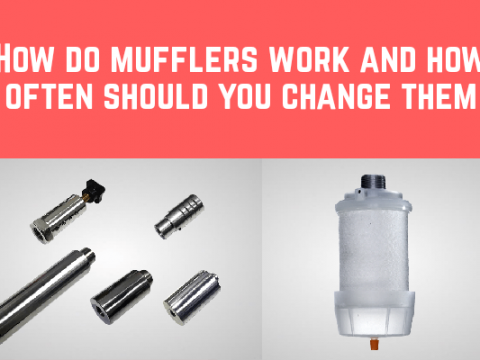 Air movers are more effective for cooling because of the high velocity outlet flow when compared to flat nozzles. The force produced for blow off decreases as the amplifier outlet diameter increases. 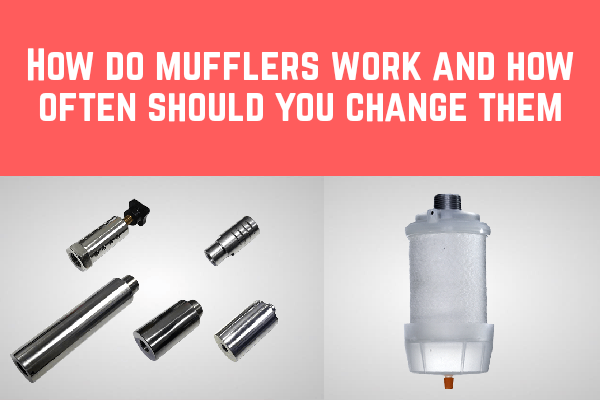 The increased flow reduces the amount of compressed air required. 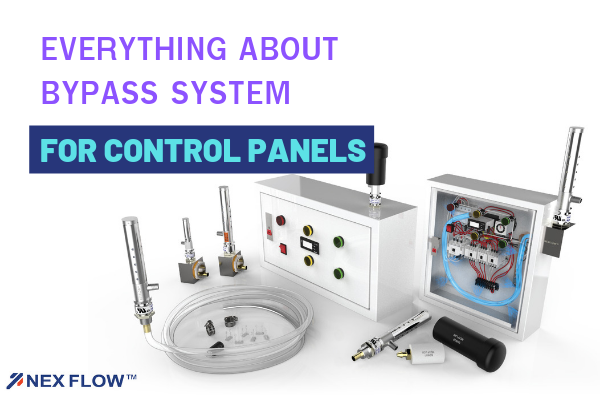 Allowing the Air Amplifier to be used in applications like venting fumes and smoke, conveying low weight materials, and entraining a high volume of air to cool, blow off, or dry. 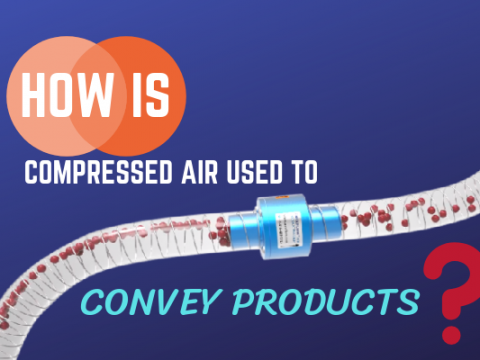 Compressed air jets generate a high-volume air flow while minimizing compressed air consumption. The compressed air is distributed through an annular ring and is directed towards the outlet using the Coandă effect. 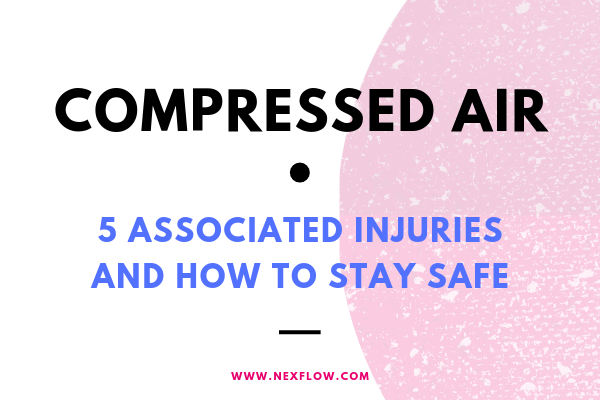 This results in the entrainment of surrounding air and results in a great force and velocity compared to the minimized volume of compressed air needed. The coating thickness in hot-dip zinc galvanizing process is often done using the gas wiping through an air knife system that uses the Coandă effect. The thickness of the galvanized zinc is of practical importance in determining the quality of product. 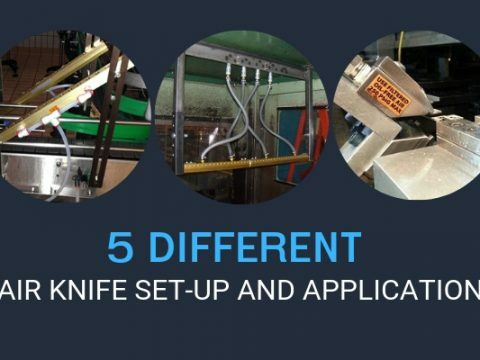 Such a gas wiping method causes a technical problem of splashing from the strip edge to have a harmful effect on the performance of the galvanizing process and the product quality. The results obtained from “a study on the air knife flow with Coandă effect” Journal of Mechanical Science and Technology 21(12):2214-2220, December 2007, show that Coandă air knife system (nozzle) effectively reduces the splashing problem, leading to improvement of the whole galvanizing process. 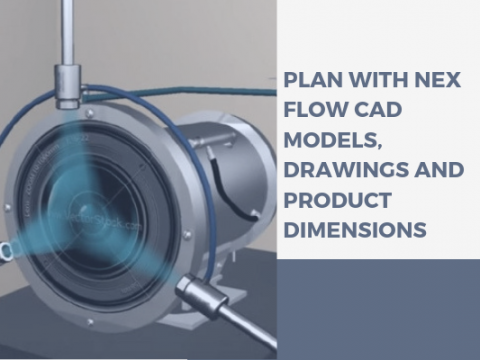 Nex Flow Air Products Corp. specializes in the manufacturing of compressed air products for blow off, cooling and moving to optimize energy use and safety.